Every day, Disney PhotoPass photographers and cast members capture special vacation moments in ways that make them last a lifetime. And on Friday, August 19, our teams at both the Walt Disney World Resort and Disneyland Resort will celebrate the art and fun of photography at Disney Parks through the first-ever #DisneyPhotoPassDay, a one-day celebration that will feature exciting offerings and experiences for guests. Read on to learn how you can join in the fun at Walt Disney World Resort and Disneyland Resort. (Note: All theme park offerings are included in park admission and any character experiences are subject to change). 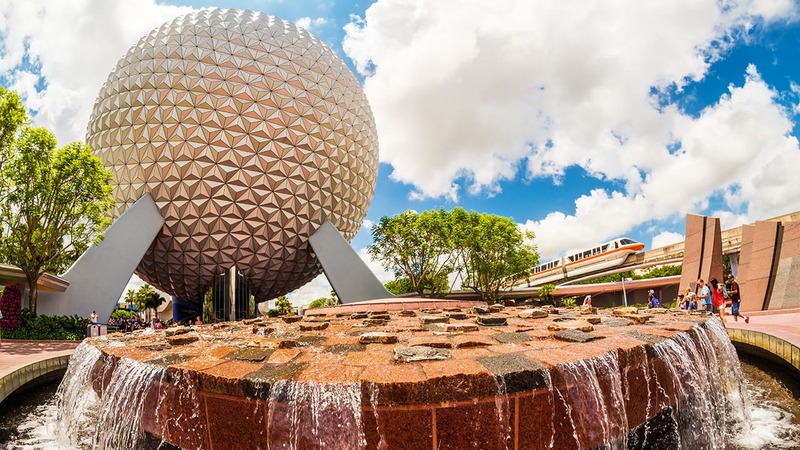 There will be one location at each of the four theme parks (and Disney Springs) at the Walt Disney World Resort and at both parks at Disneyland Resort where a Disney PhotoPass photographer will capture your special moment. That photo will be available in the My Disney Experience app at Walt Disney World Resort and Disneyland app at Disneyland Resort to download and share at no charge as part of the #DisneyPhotoPassDay celebration. (Normal My Disney Experience registration is required to access the image). 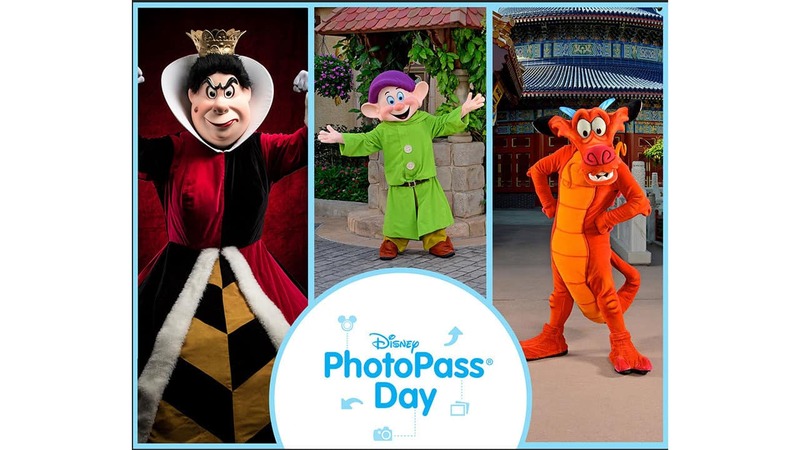 Check out Disney’s PhotoPass Service Facebook page on Tuesday for a list of participating photo locations. Follow Disney PhotoPass Service on Facebook and Twitter for more information about this event and share your all-time favorite Disney photos with us using the hashtag #DisneyPhotoPassDay. We look forward to celebrating with you in the parks and online. Why didn’t I learn of this sooner???? I’m such a huge character meeting fan and would’ve made arrangements to be there. More notice/earlier notice please. Would love if this were a regular thing with more advance notice. Like others, I’d make a special trip for rare character pics! Is this for annual pass holders as well? I have the Signature pass and am already able to download my photos online for free. Will there be any additional incentive for annual pass holders? Please tell me this will be done on a regular basis!!! Rare characters are so worth making extra trips!!! These characters should be out all the time! What experiences will be available at the DLR. All the information above is related to WDW and not our resort. It’s under Disneyland’s heading. Ugh! 3 days is not enough notice. I would have totally made a special trip down for this if I had known this a couple of weeks ago. How come this is under the Disneyland Heading but all the info is about Disneyworld. the only reference is to the Disneyland app. is Disneyland participating in this also ? 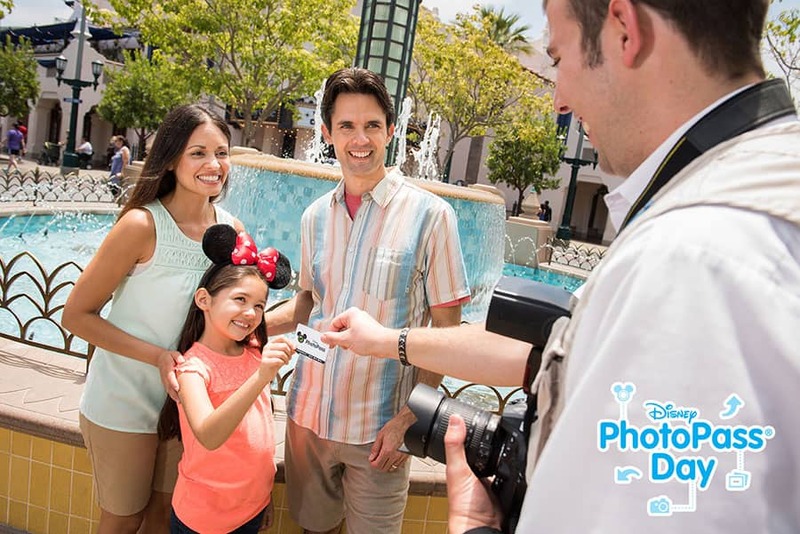 At Disneyland Resort on August 19, you can visit a complimentary photo location and participate in a Disney PhotoPass Challenge in both parks. I like this idea, wish it was going on when we get there in September! I have a Signature pass and already receive unlimited downloads. Will there be any other offering for AP Signature(+) holders? As with the others, will there be any special character meet and greets at DLR? Do we need to sign up or just show up? Will there be any special character experiences at Disneyland? This sounds fun! Any inkling of what characters might be at Disneyland? 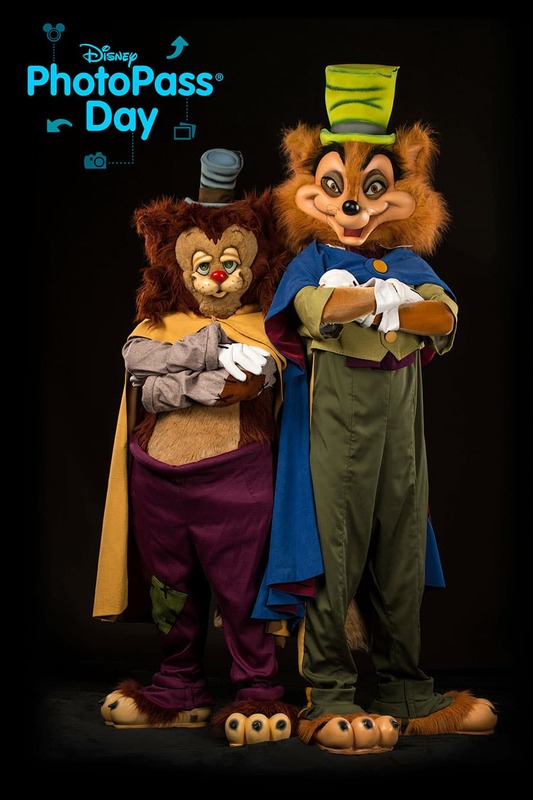 Hi Kevin, the Disney PhotoPass Day Character Experiences will only be available at Magic Kingdom Park and Epcot. how come there are no special character appearances for DLR or DCA? So excited…will be in Epcot on the 19. Looking forward to these meet and greets! Great idea! Wish we could make a quick trip down but we have to move our teenager into her dorm…pesky college!